A FIFA 18 player got some hate mail on PlayStation and the comment was as strange as it was hilarious. The Joker faced hate mail sender went on a rant calling the player a "toasted gremlin." The longer portion of the hate mail goes into more details about being bread, soup and other strange connections between the two. The end of the rant asks if the user, "Had a nice day?" The odd-ball hate mail was at least good for a laugh on Reddit. FIFA 19 was revealed at the EA Play Conference at E3 with the big new feature of the game being the inclusion of the UEFA Champions League. 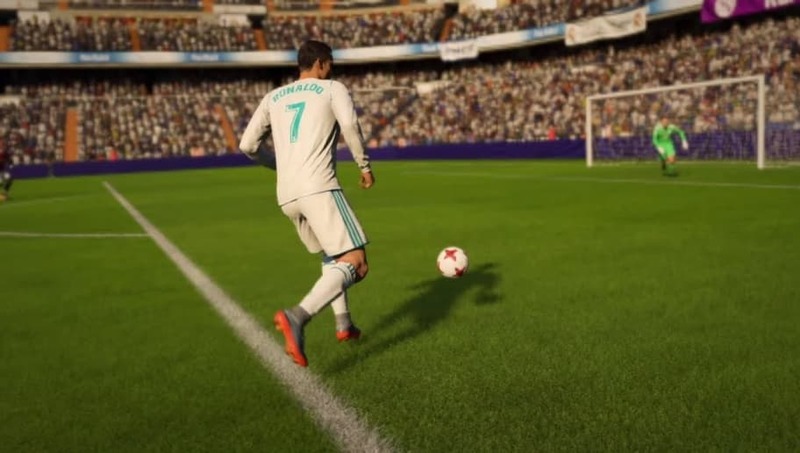 A number of YouTubers and professional FIFA players were able to get some hands-on time with EA employees and the group outlined some changes and features coming to FIFA 19. Hopefully, some way to manage hate mail is one of them.